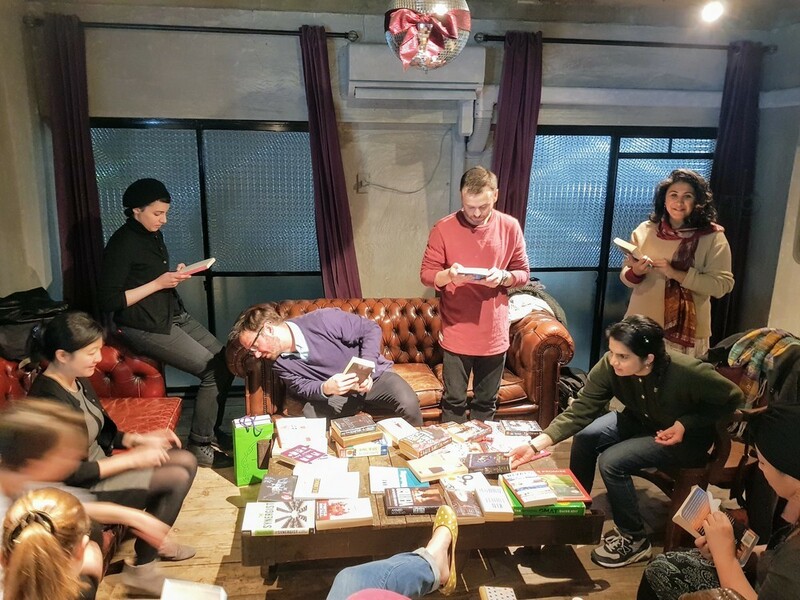 Welcome to our ninth book exchange meet-up, hosted in a new venue - the Hive Jinnan, Shibuya's trendiest co-working and cafe space. Please bring at least one book to exchange/give away and remember that all books must be in English. There's no other criteria, fiction, non-fiction, educational are all fine. If you would like to attend, please sign up on the doorkeeper link below, and if you can't come, then remember to cancel your spot for someone else! Note that the time has moved a little later to 7.30pm so it's easier for everyone to get there after work/pilates/fighting-crime.